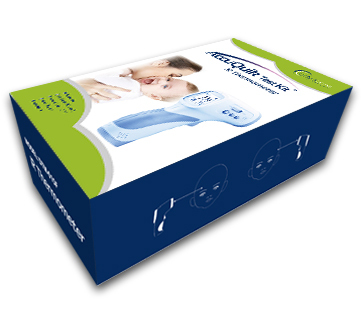 Hold the dropper vertically and transfer 3 full drops of urine (approx. 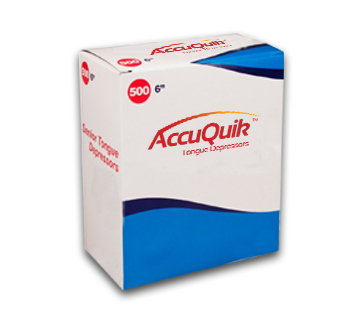 150ul) to the specimen well of the test cassette. 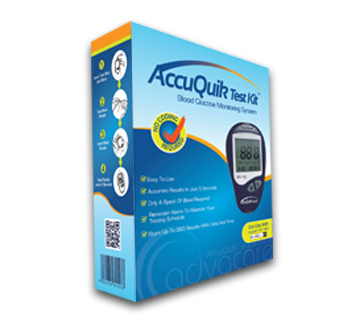 Interpret test results within 10-15 minutes. Do not interpret after 20 minutes. All the test kits strip/cassette should be disposed of according to local sanitary procedure. 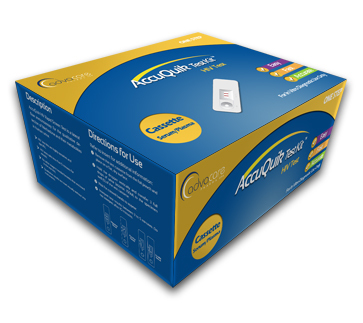 Positive – distinct color bands appear on the control and regions test. 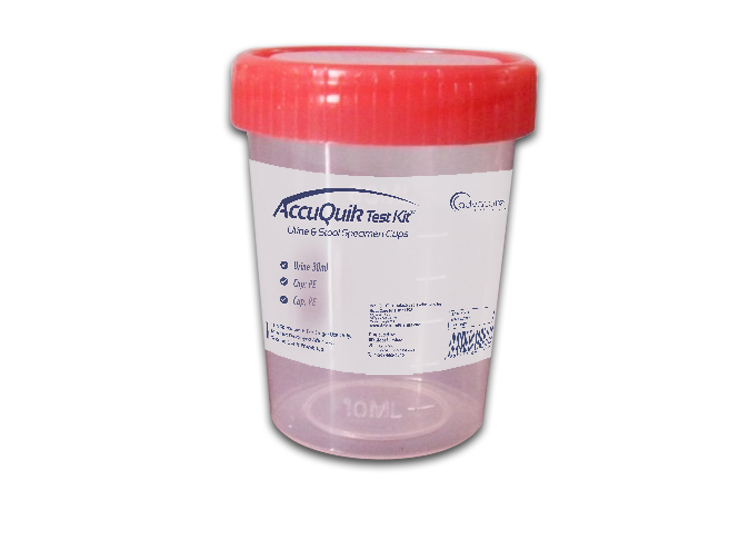 Both test line and control line indicate that the specimen contains detectable amount of anti-TP. 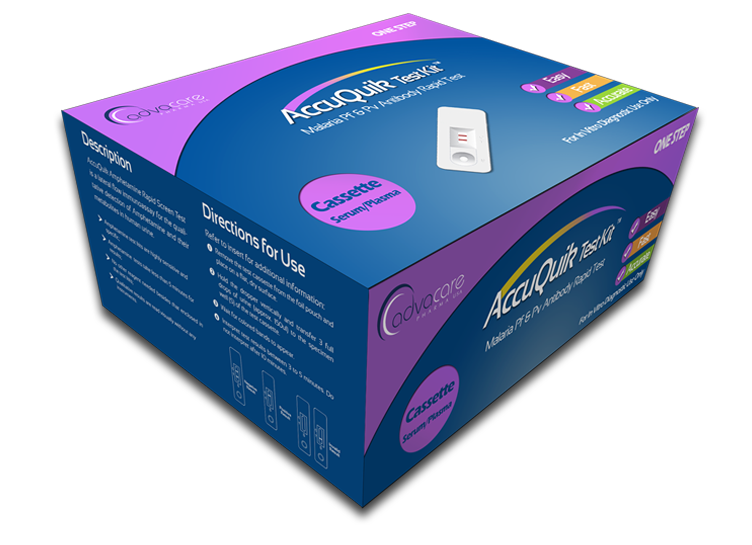 Invalid – no visible band at all or only one colored band appears on test kit region, this is an indication of a possible error in performing the test. 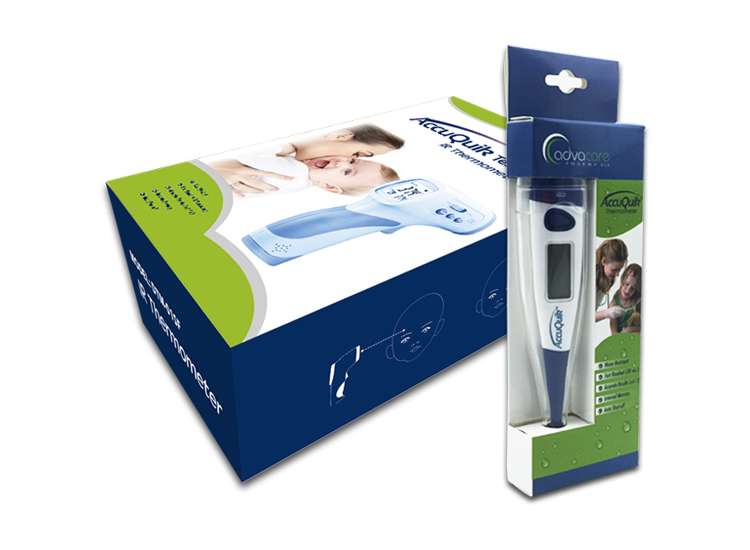 The test should be repeated using a new device. 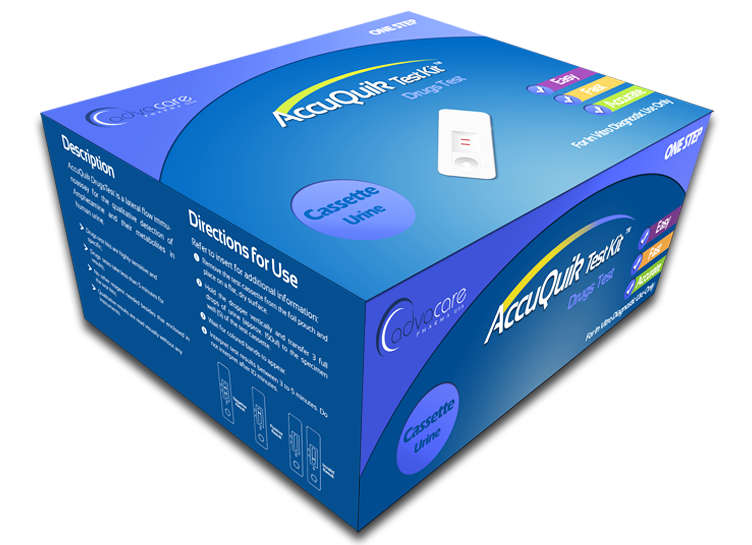 AccuQuik™ products are a subsidiary and registered brand of AdvaCare™ Pharma. 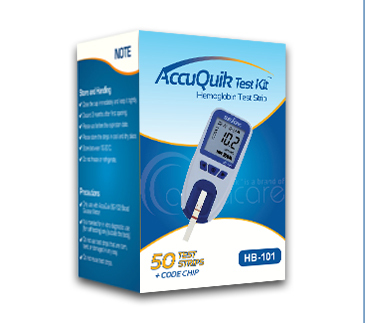 We are one of the fastest growing international diagnostic test kit brands. 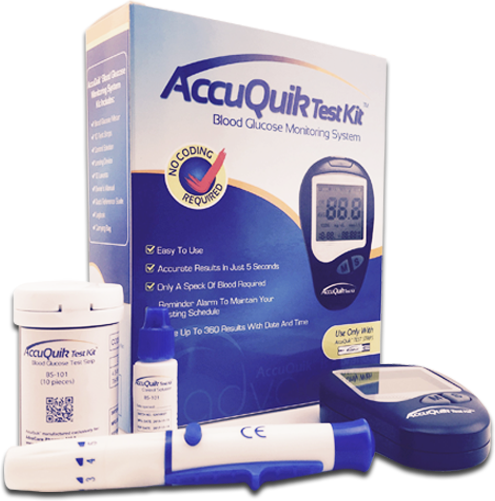 Our main focus is the supply of diagnostic test kits in the developing world. 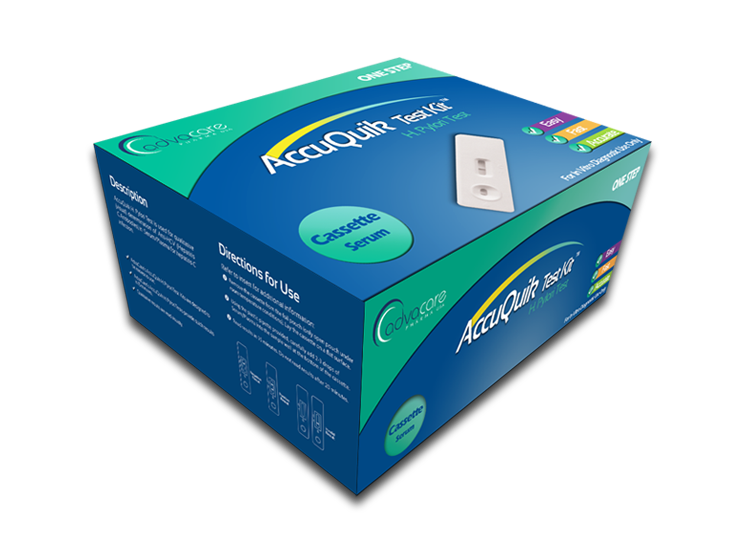 Our manufacturing facilities are based in China and India. 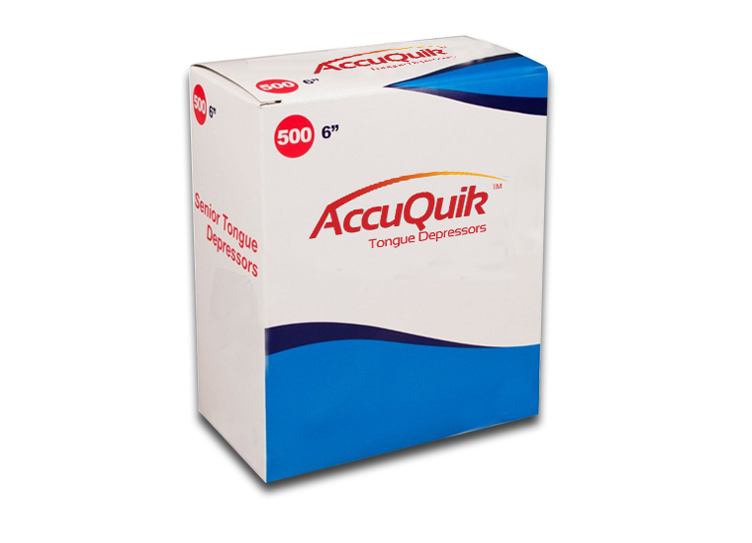 AccuQuik™ partners with distributors that are committed to a long term relationship and capable of gaining market share in their region. 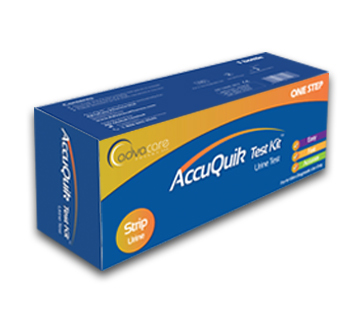 Where can I buy AccuQuik™ Test Kits? Africa Region: Angola, Benin, Burkina Faso, Burundi, Cameroon, Central African Republic, Congo, Ethiopia, Gabon, Ghana, Guinea, Ivory Coast, Kenya, Liberia, Malawi, Mali, Mozambique, Namibia, Niger, Nigeria, Rwanda, Senegal, Sierra Leone, Somalia, Somaliland, Tanzania, Togo, Zambia, Zimbabwe. 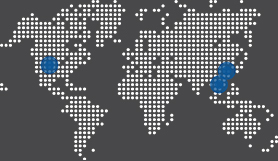 Asia Region: Afghanistan, Azerbaijan, Bangladesh, Cambodia, China, India, Iran, Iraq, Kazakhstan, Kyrgyzstan, Laos, Myanmar Philippines, Syria, Uzbekistan Vietnam, Yemen. The Americas Region: Belize, Bolivia, Caribbean, Colombia, Costa Rica, Cuba, Ecuador, Guatemala, Honduras, Nicaragua, Panama, Peru, Venezuela. Europe Region: Albania, Belarus, Bosnia and Herzegovina, Kosovo, Bulgaria, Czech Republic, Estonia, Hungary, Latvia, Lithuania, Macedonia, Moldova, Montenegro. Are AccuQuik™ test kits reusable? No, the test kits should not be reused. Once used, the testing strip/cassette should be disposed of in a sanitary manner according to local regulations. 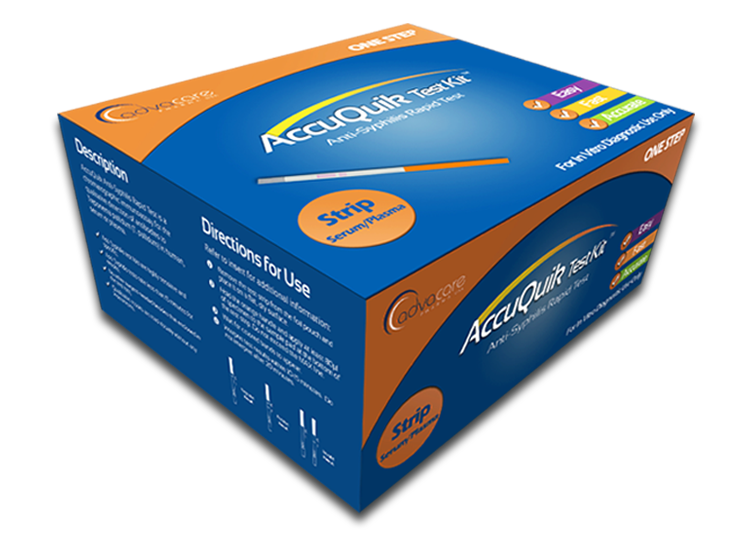 What is the difference between a strip and a cassette test kit? 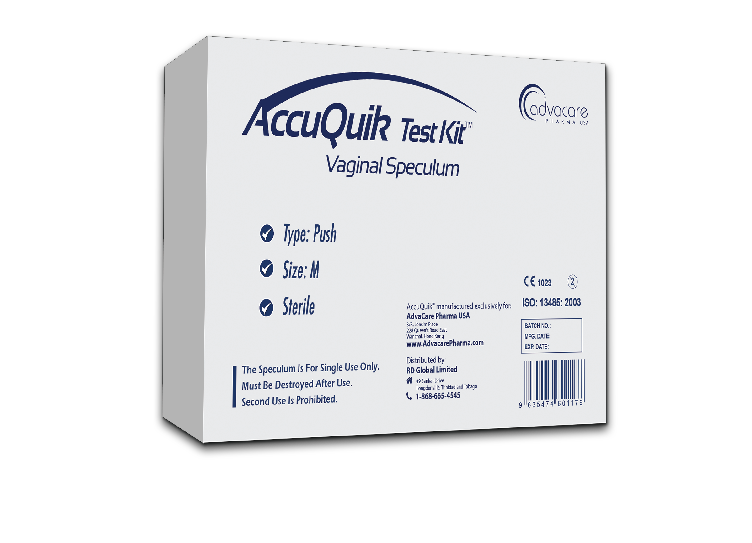 Both strip and cassette test kits are simple diagnostic tools to determine the pathological state of the user. The basic components of each test are the same, but a cassette test is a more robust model of the strip test, consisting of a plastic rod device with a small well where the sample must contact the surface. 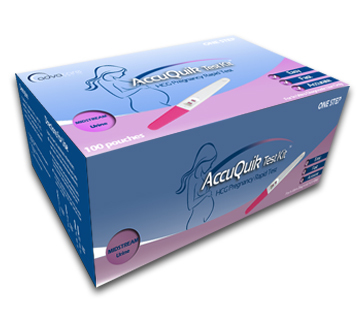 The strip test is effectively an exposed version of the cassette test. Both are equally as accurate, but the cassette test is slightly easier to use as there is less room for human error. 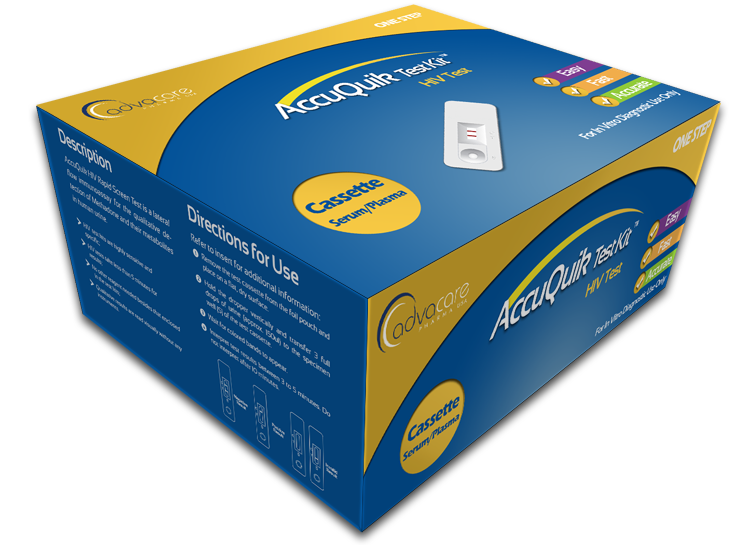 How accurate are AccuQuik™ test kits? 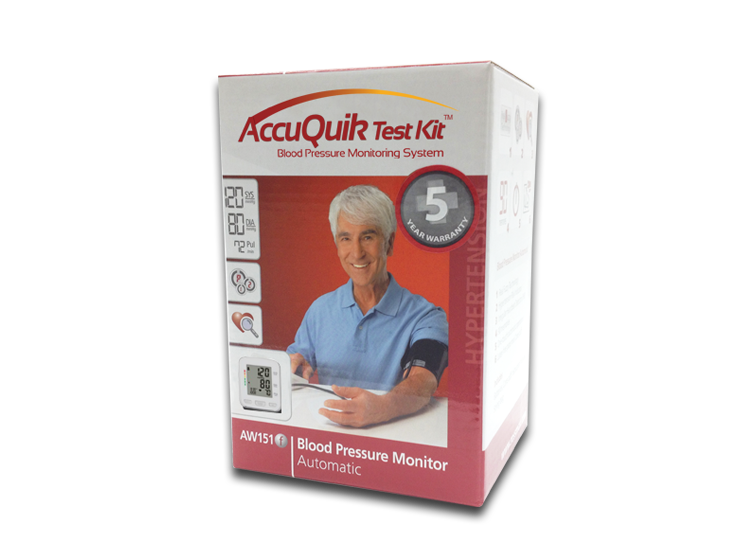 The test kits are all over 96% accurate. 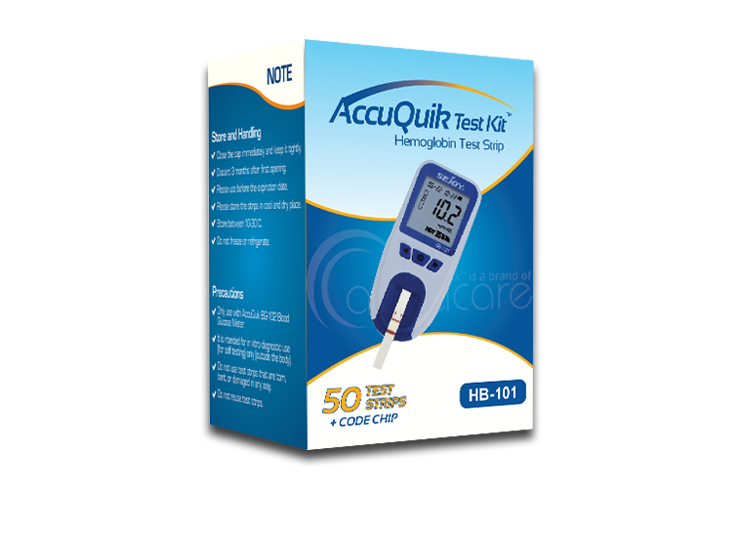 The kits all contain simple instructions which are easy to follow, with the addition of an animated diagram of the test procedure. 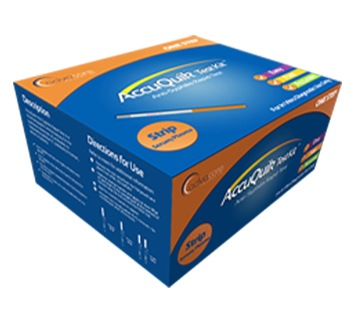 In order to achieve the highest accuracy the instructions must be followed exactly as stated. 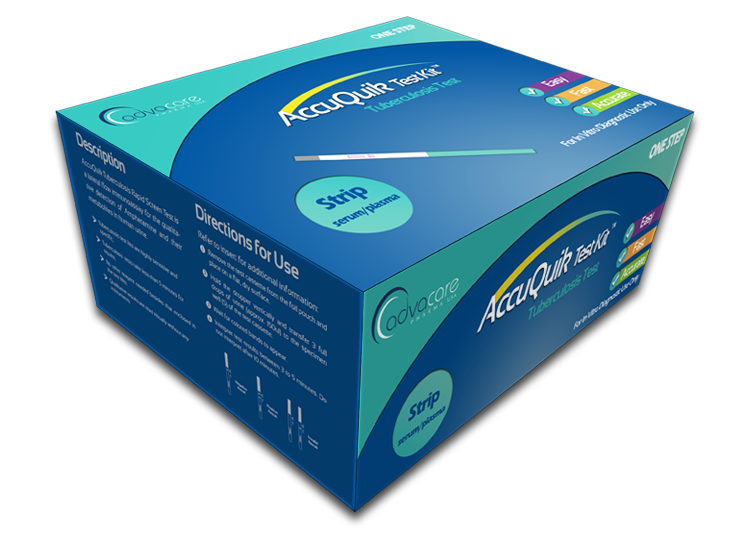 AdvaCare™ prides itself in providing high quality products, and the tests are always being tested to search for improvements that will increase their accuracy. 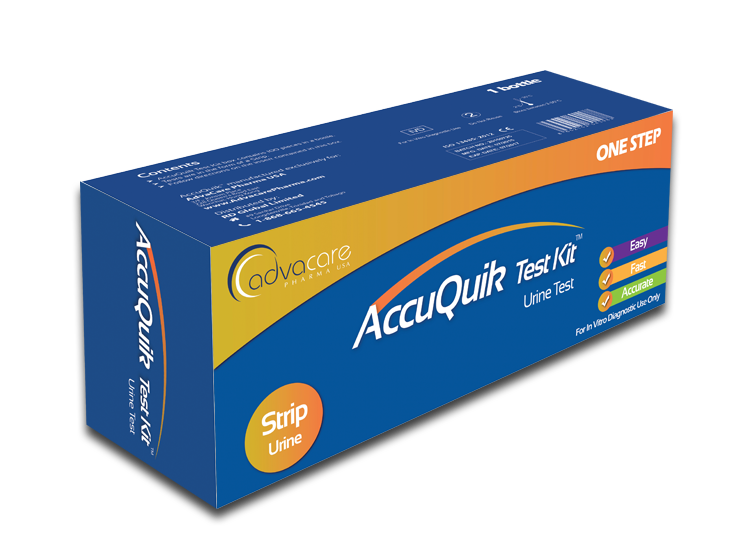 Can the AccuQuik™ test kits be used at home? 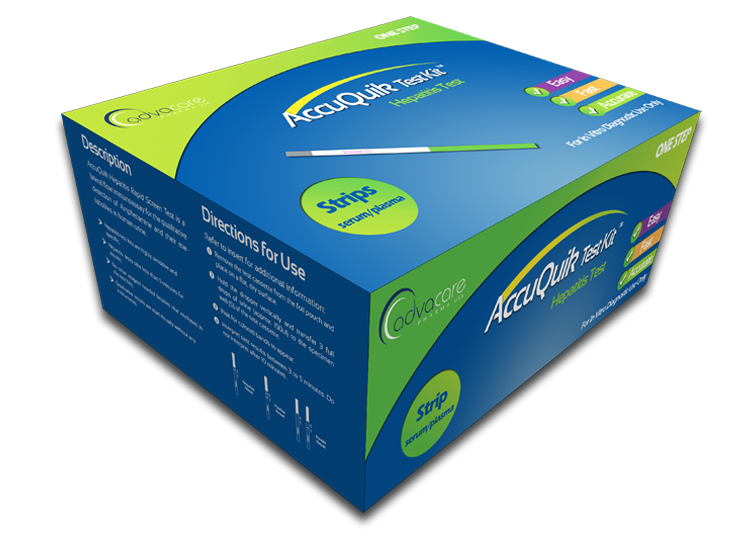 The AccuQuik™ infectious diseases test kits should be used in a hospital environment as they all require a blood sample from the patient. 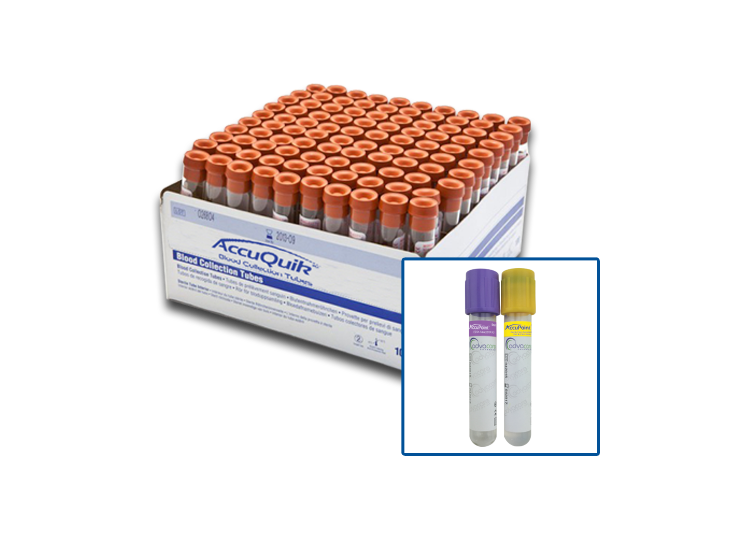 A qualified professional should obtain the blood sample, and the test should be disposed of according to local regulations following use. 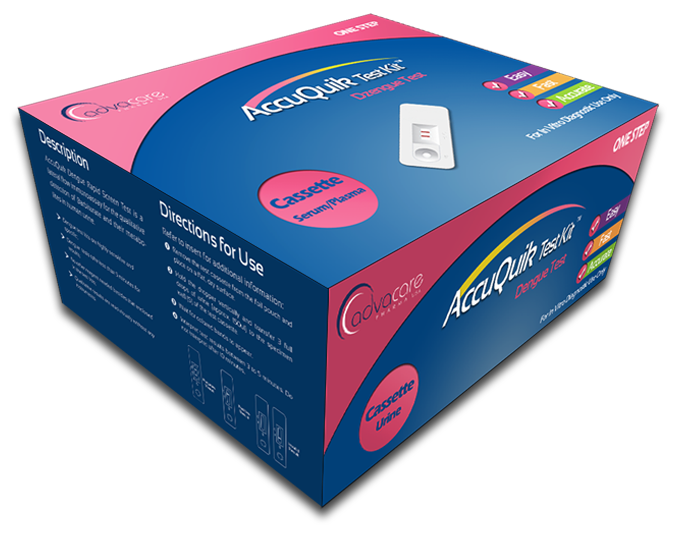 The AccuQuik™ pregnancy and ovulation test kits can be used at home as they only require a urine sample, which can be safely obtained by any individual. 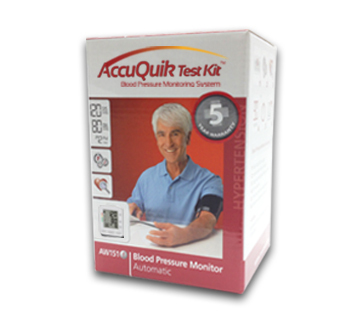 Is the serum/plasma test more accurate than the whole blood test? 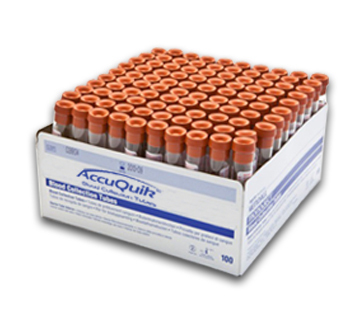 The serum/plasma test is slightly more accurate than the whole blood test because there is less “background noise” in the sample being tested. 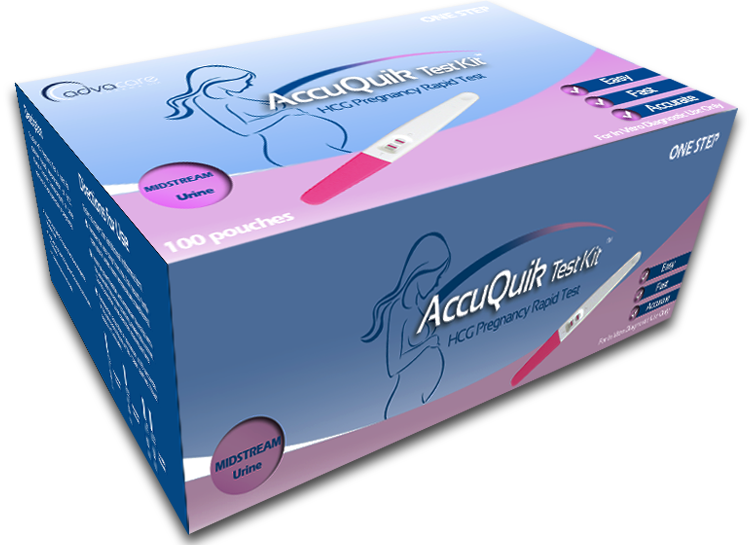 This allows for a more reliable result. 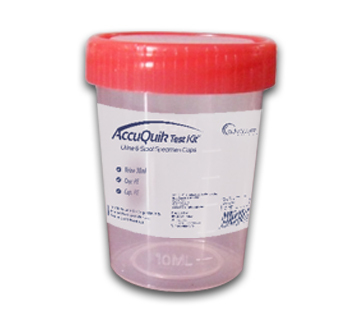 The whole blood test may give a false result to due unexpected foreign objects in the sample. 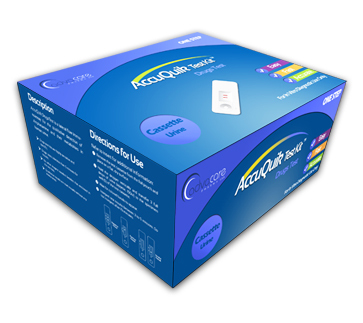 The serum/plasma test, in the cassette form, is 99.2% accurate, whilst the whole blood test is 98% accurate (strip form).